I first stepped into a CrossFit gym in 2013 to get a friend of mine to stop trying to convince me to do CrossFit. I had shot her down for months whenever she asked me. I was a dancer my whole life with not an ounce of athleticism in my body. 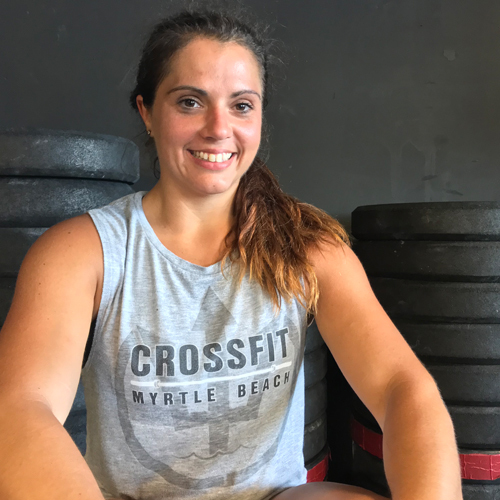 CrossFit sounded terribly horrifying and I had developed a love for running since moving down to Myrtle Beach in 2010. One day she promised that if I went to watch one class she would never mention CrossFit to me again, so I went that same night to watch. The next day I was walking through the door to join the box and 5 years later I couldn’t imagine my life without it. CrossFit has helped shape me into the person I am today and has helped me get through the most difficult situations in my life. 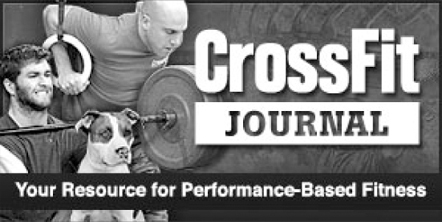 CrossFit has become more than a workout for me; it’s my favorite part of my day and my therapy. It is my favorite place to be and the community has become my family. I love reflecting back on where I started and how far I’ve come. My favorite story to tell people who are just starting CrossFit is that hard work and dedication pay off. When people mention how strong I am, I always tell them how strong I was not: at 135 pounds, I could barely lift half my body weight. I want to help and encourage others to experience similar journeys and to be stronger and better than yesterday. 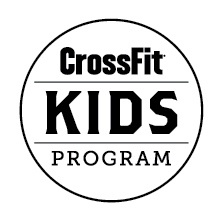 My hope is to combine my passion for kids and CrossFit and watch kids learn to have confidence in themselves, how important it is to be strong and healthy, and how to make decisions that will positively impact the rest of their lives.